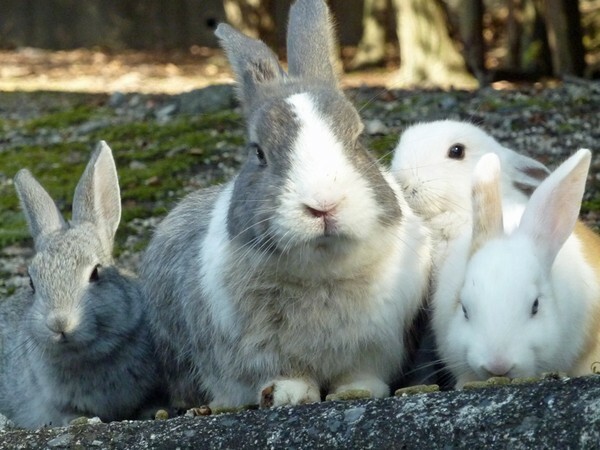 Home > TRAVEL > HIROSHIMA > SPOT > Okunoshima, the Rabbit Island of Cuteness near Hiroshima! Okunoshima, the Rabbit Island of Cuteness near Hiroshima! If you are aware of Japan’s history, you would know that the island of Okunoshima was a place where Japanese manufactured tons of poison gas during the World War II. You would dread to step on the island due to its history. But things have changed since then. The island now offers tons of CUTENESS! Okunoshima, also known as Usagi Jima or the Rabbit Island, is located in the Inland Sea of Japan in the city of Takehara, Hiroshima Prefecture. 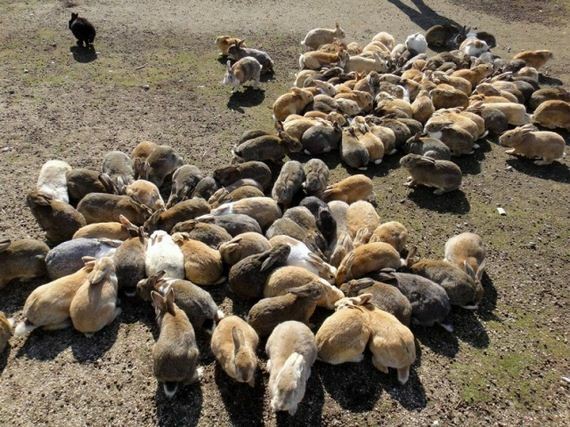 It has made tourists, especially animal lovers, go back to the island because of the cuteness of the hundreds (or maybe thousands) of wild rabbits living there. These rabbits are tamed and are not afraid to interact with people. There is no specific reason as to why there are so many rabbits living on the island but some say that these rabbits were a part of the experiment to test the poison gas created by the Japanese during the war. Others believe that it has nothing to do with the experiments but was rather made just to promote the island. If you want to stay on this island longer, you will also find a hotel and a camping ground to settle in. A golf course is also provided for additional amusement but no cats and dogs are allowed on the island. You can also dive in the surrounding sea or swim with your friends or family. If you are coming from the mainland, the most efficient way to get to the island is to take the Sanyō Shinkansen train to Mihara Station (the Nozomi does not stop there); at Mihara, catch the Kure Line local train to Tadanoumi, from there walk to the terminal and catch a ferry.